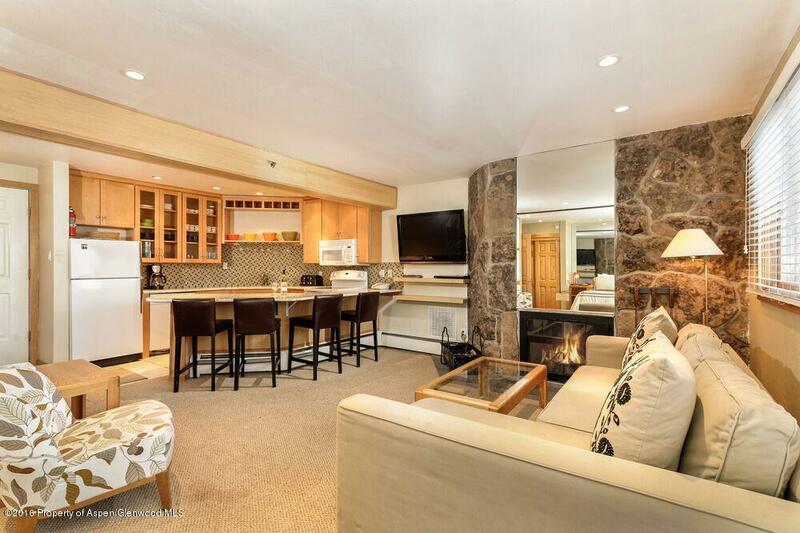 A beautifully renovated studio with full kitchen, 2 sleeping areas, and quick, ski in/ski out access to the slopes. 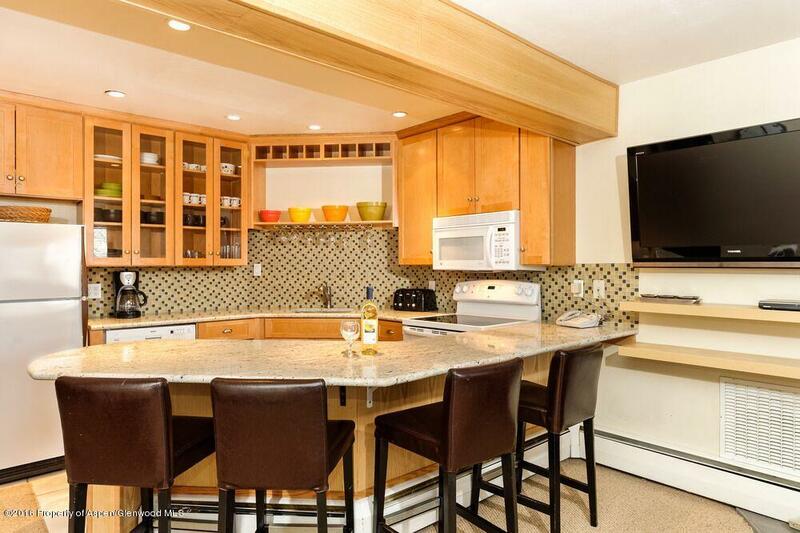 The gorgeous kitchen of this Premiere-rated unit has granite counters, glass tile, recessed lighting and ample seating. 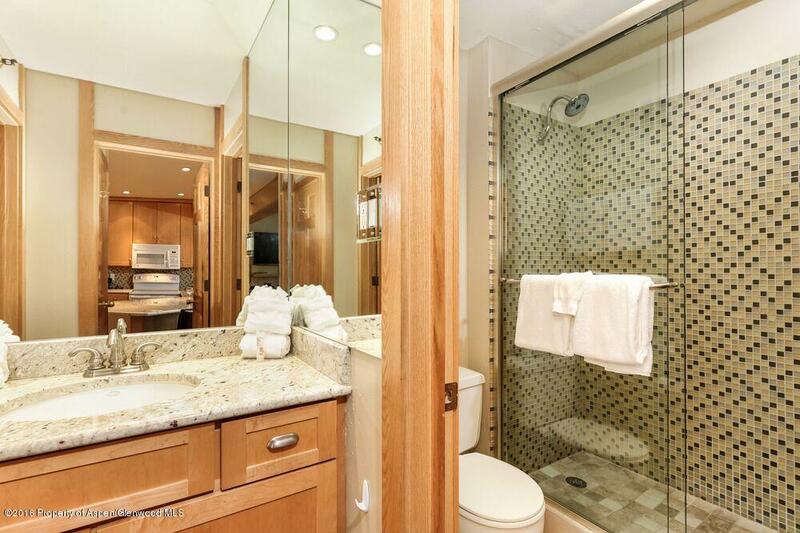 The full bath with granite counters features a large walk-in shower with glass tile and European shower doors. 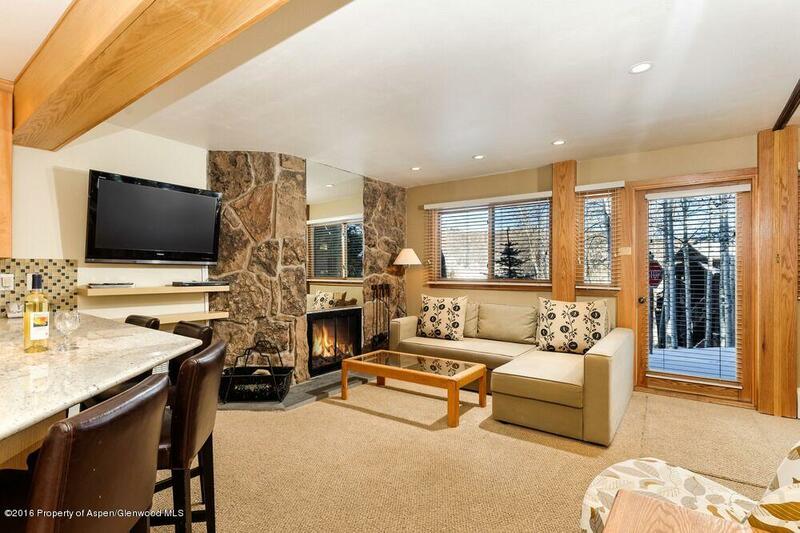 Easy access to skiing through a patio door, and short slide to Fanny Hill...no stairs! 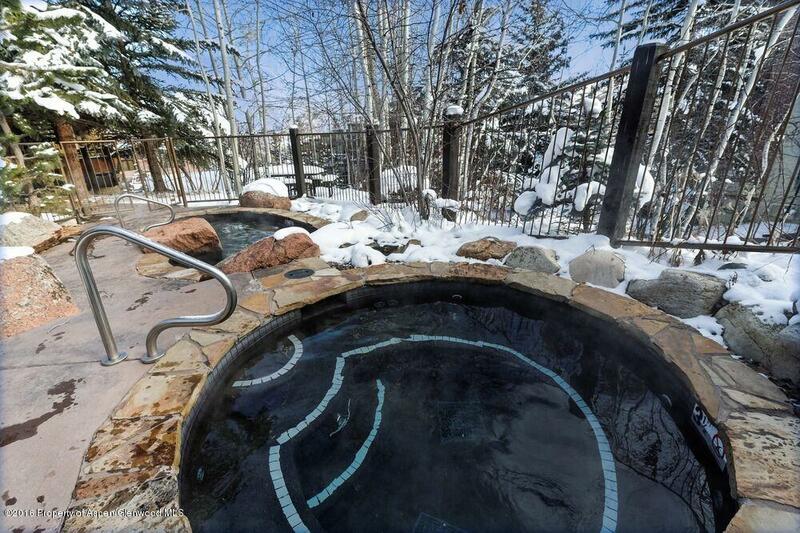 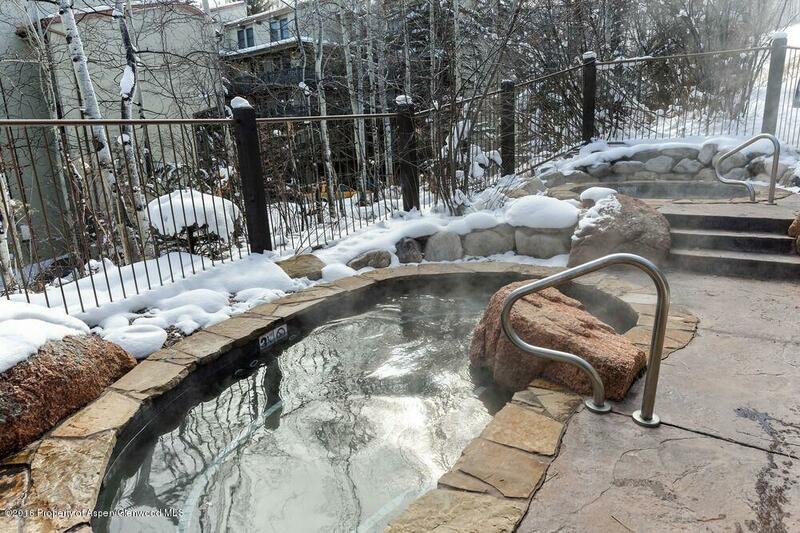 At the end of the day, enjoy the comfort of your wood-burning fireplace and the Laurelwood's spacious hot tubs. 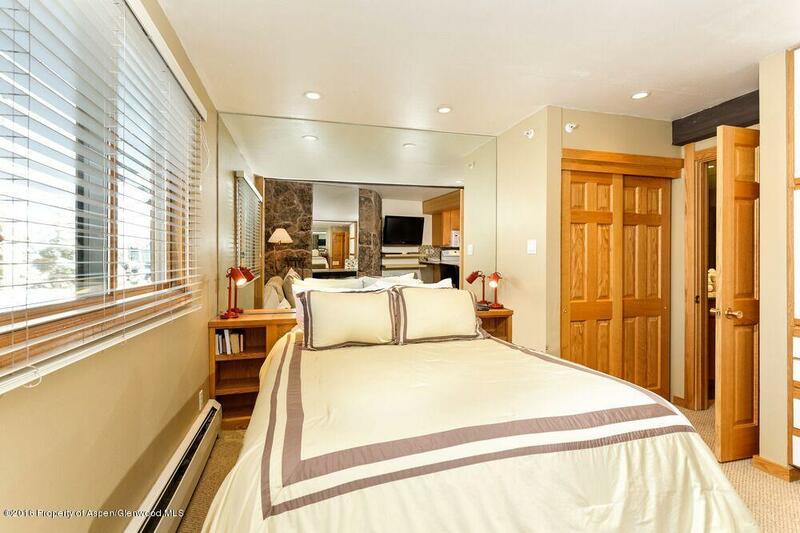 On-site management, including housekeeping and maintenance. 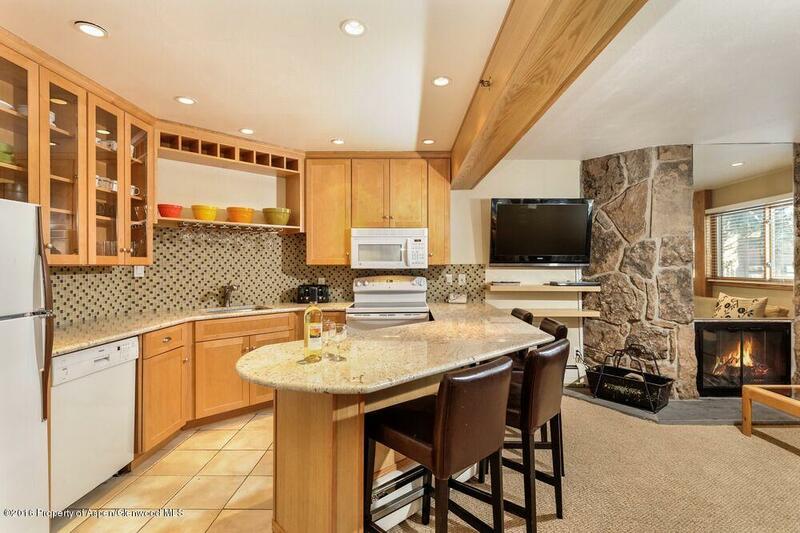 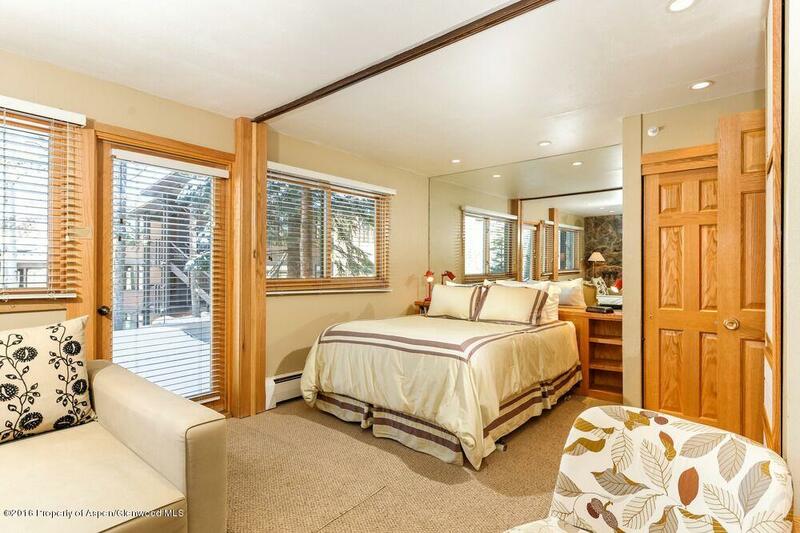 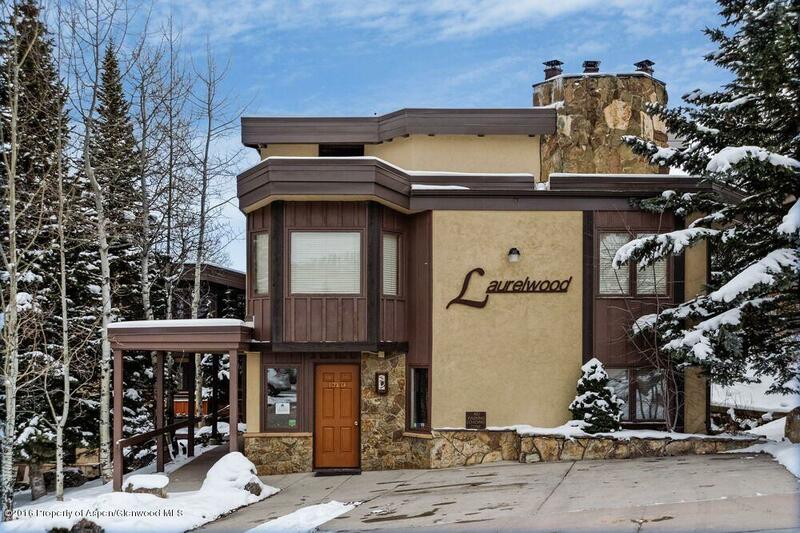 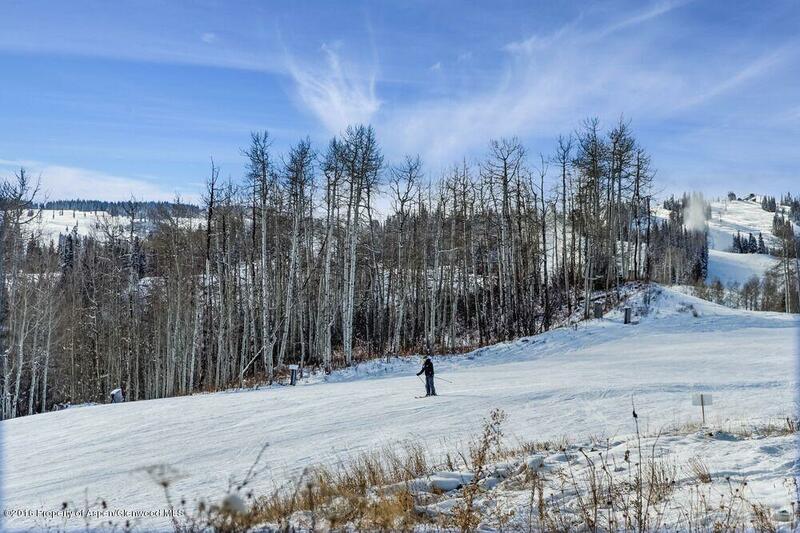 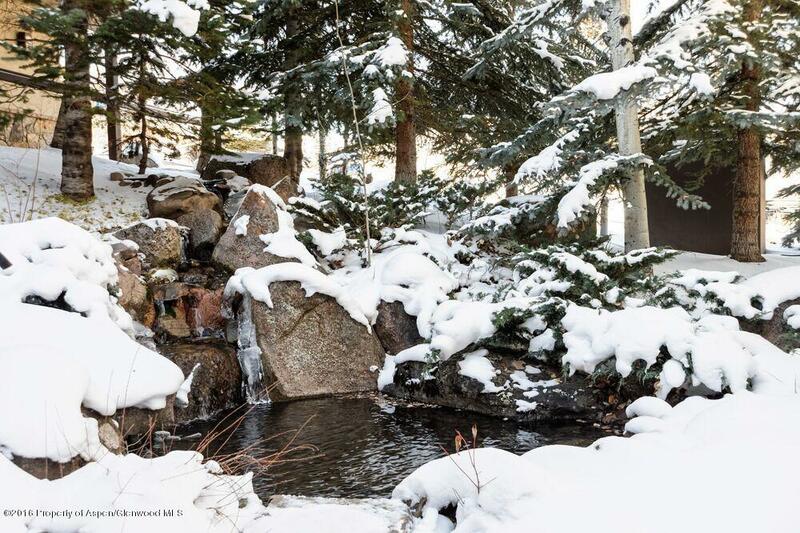 Walking distance to Snowmass Mall and shops. 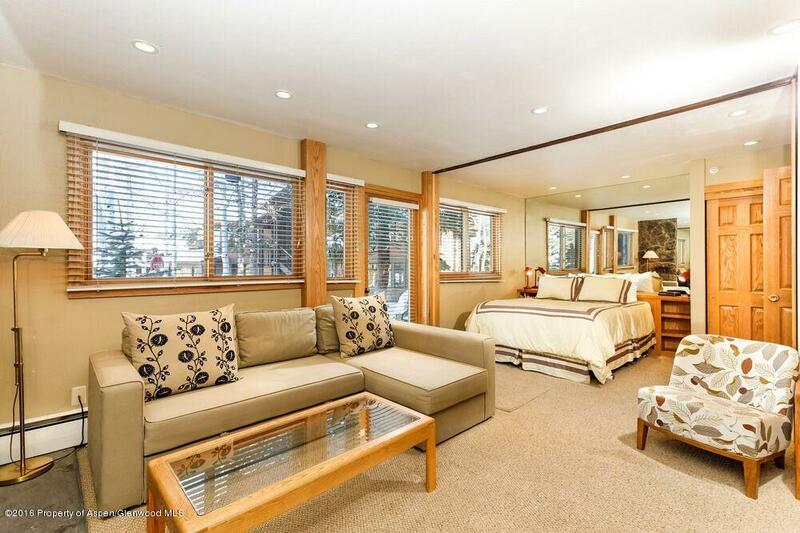 Owners may not occupy longer than 45 consecutive days...see attachments in ''documents'' tab.